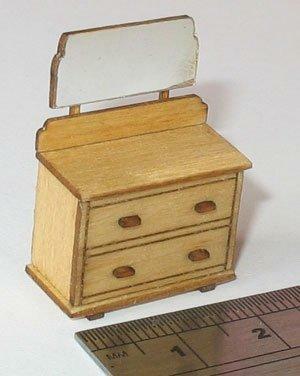 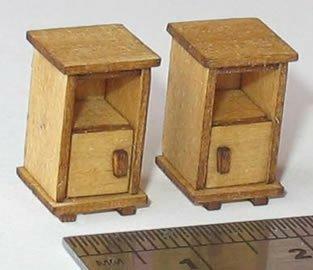 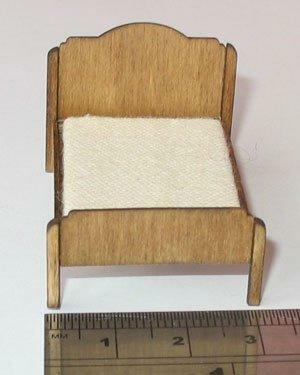 1/48th scale dressing table kit by Jane Harrop. 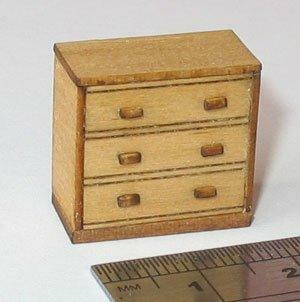 False drawer fronts. 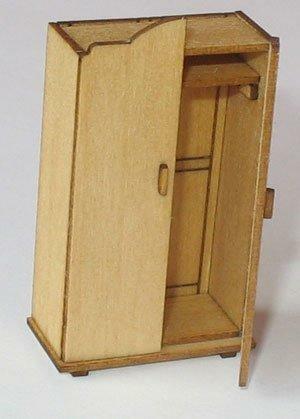 Includes all precut pieces.